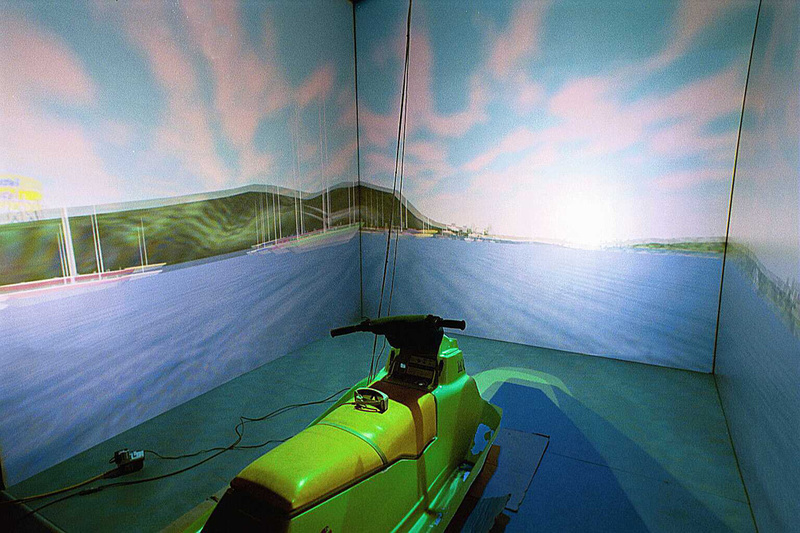 The Virtual Jet Ski Driving Simulator allows a user to drive a jet ski (or personal watercraft) through a lake environment that is presented in an immersive virtual reality CAVE system. 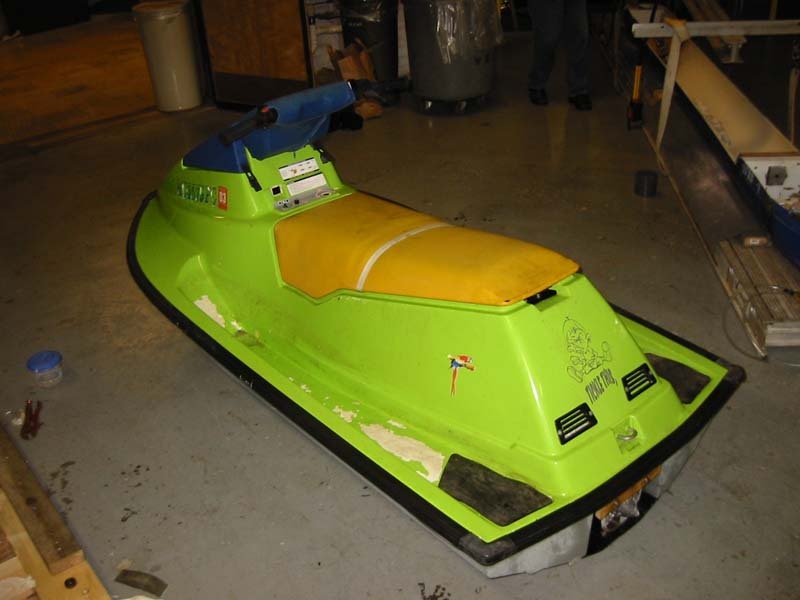 The user sits on a jet ski mockup and controls the ride via handlebar and throttle. While the mockup is stationary (does not move), the environment changes dynamically in response to handlebar and throttle operation, thereby, creating the feeling of jet ski driving in a very convincing way. The virtual reality system provides head-referenced stereo viewing and a realistic, full scale representation of the environment. 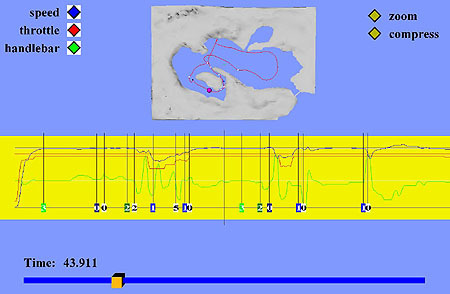 The simulator was developed to study human risk factors related to the operation of a personal watercraft (PWC). In recreational boating, PWCs are involved in accidents in disproportional numbers. Using the simulator, accident scenarios can be simulated and the reaction of PWC operators in specific situations can be studied. The simulator provides a cost-effective analysis tool for regulators and equipment designers as well as a training device for PWC operators, enforcers, and educators. 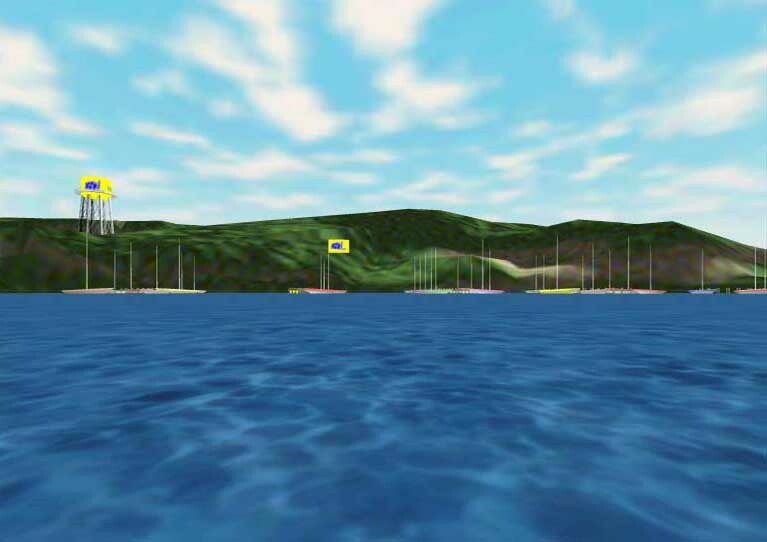 The simulator was developed for the U.S. Coast Guard (USCG) by the University of Michigan Virtual Reality Laboratory and the Research Triangle Institute. 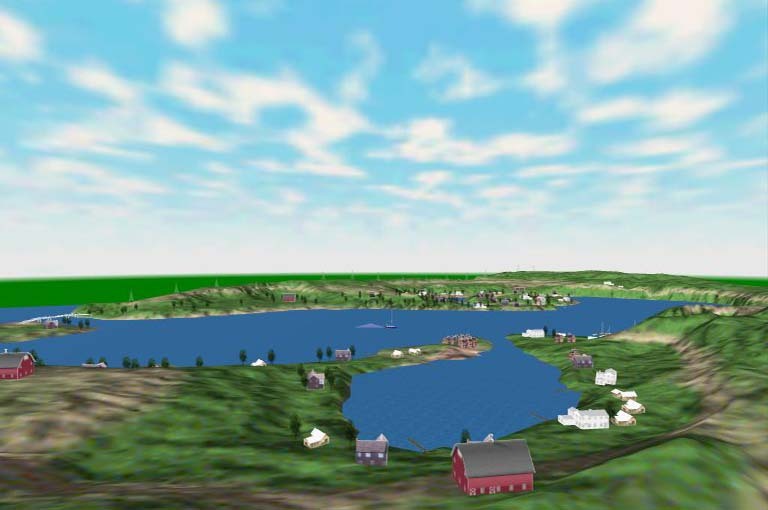 Different lake environments can be used in this simulator. 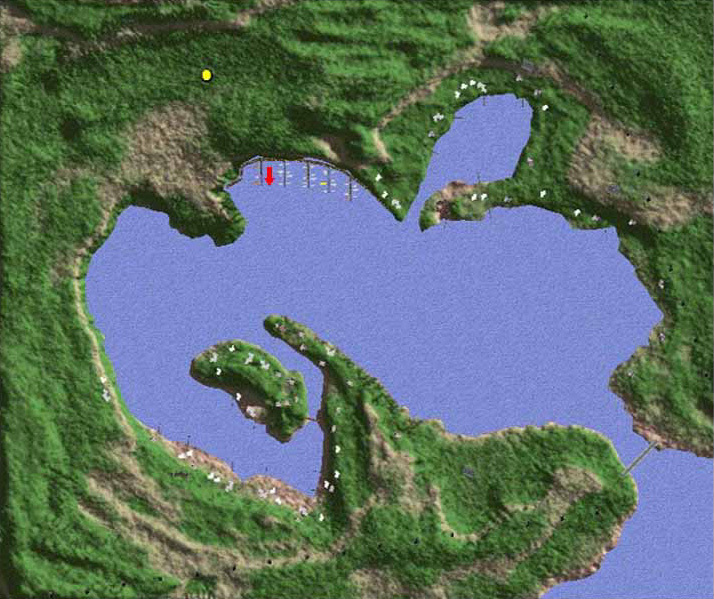 Typically, the lake model includes coves, canals, bridges, docks, and moored boats. 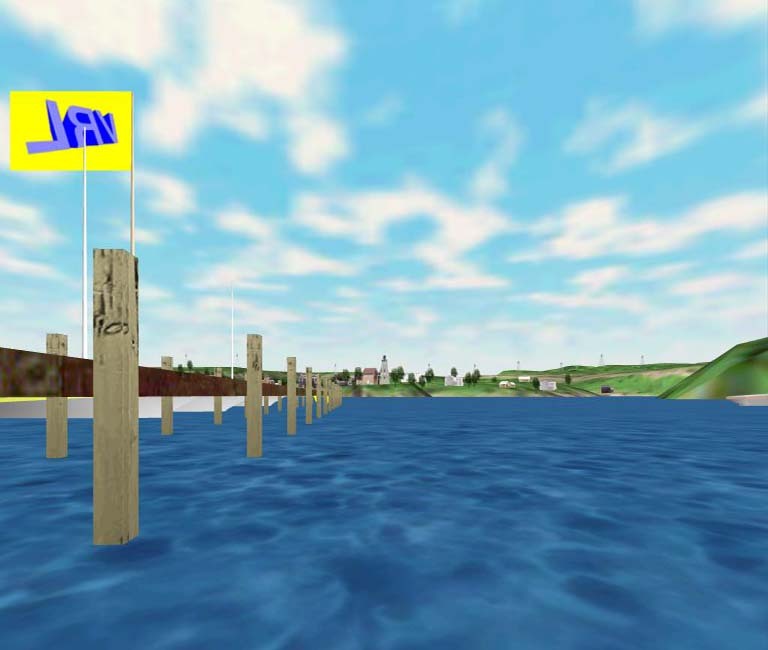 To facilitate orientation and navigation, landmarks like houses, trees, towers, mountain ranges, and other features are part of the model.